West Wick Yacht Club was founded in 1978 and based at ‘West Wick Marina’ Stow Creek North Fambridge. Marina owner at the time Mr Ken Garrget being one of the original founding members. In recent years the marina has become one of the Yacht Haven group of marina’s with an on-going programme of improvements and additional facilities. 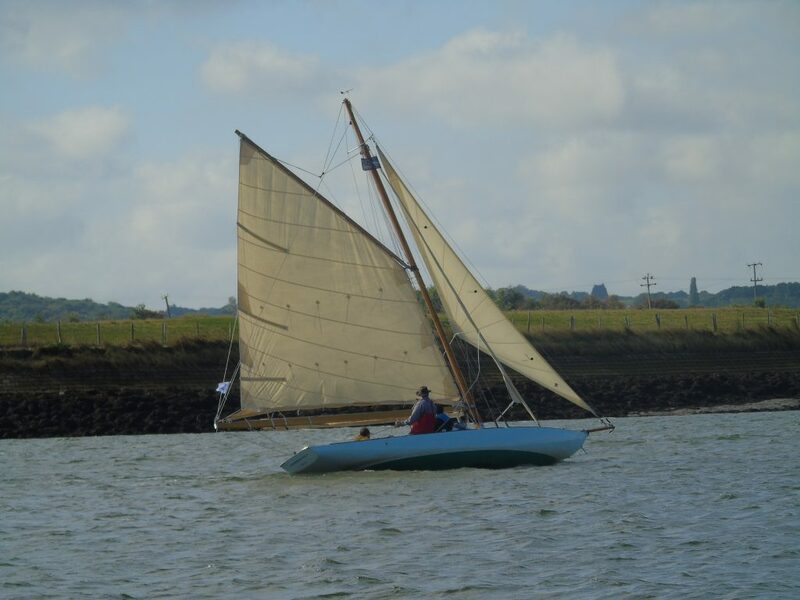 The location set in the salting’s of the upper reaches of the river crouch in Essex provides a quiet and relaxing base with excellent road and rail connections to London and beyond. To find out about a range of activities the club has to offer, call in to the club house and speak to one of the clubs officers. We look foward to meeting you in the club house.